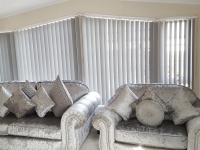 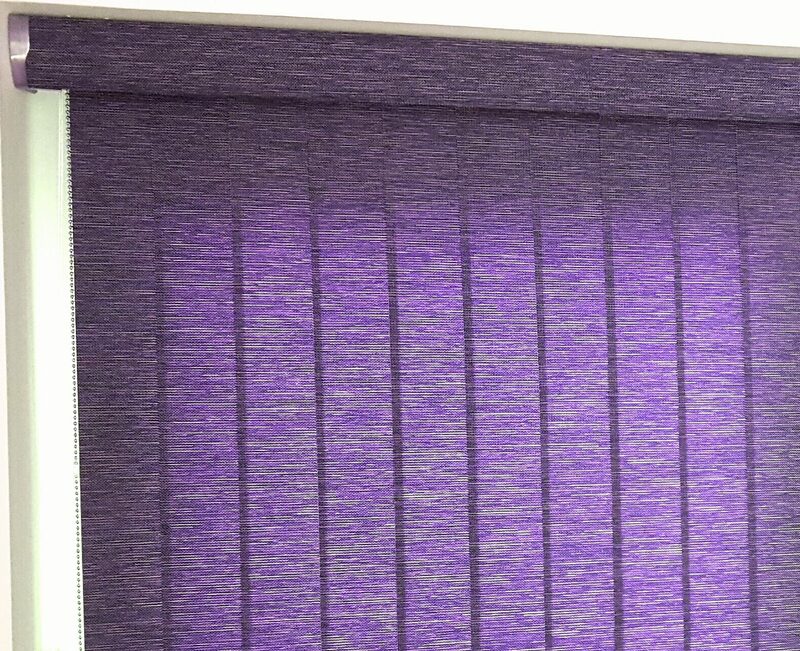 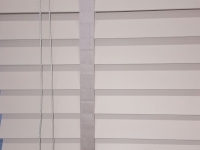 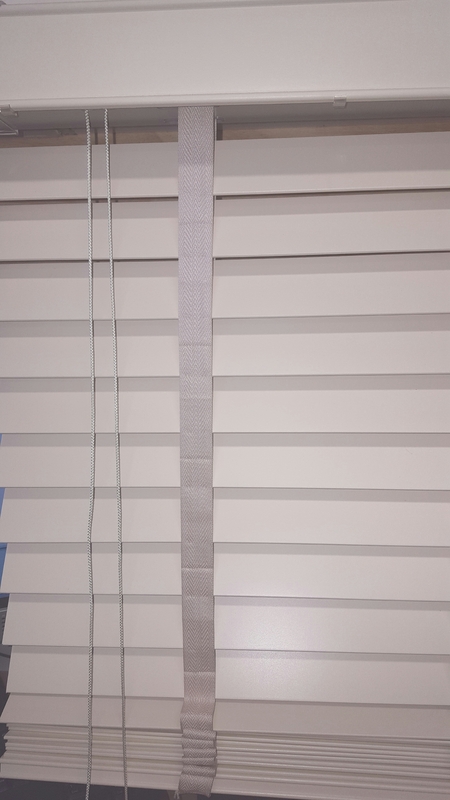 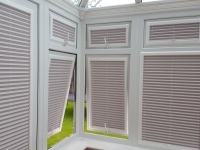 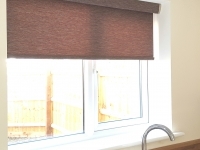 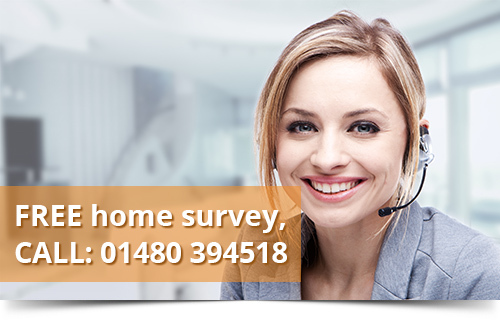 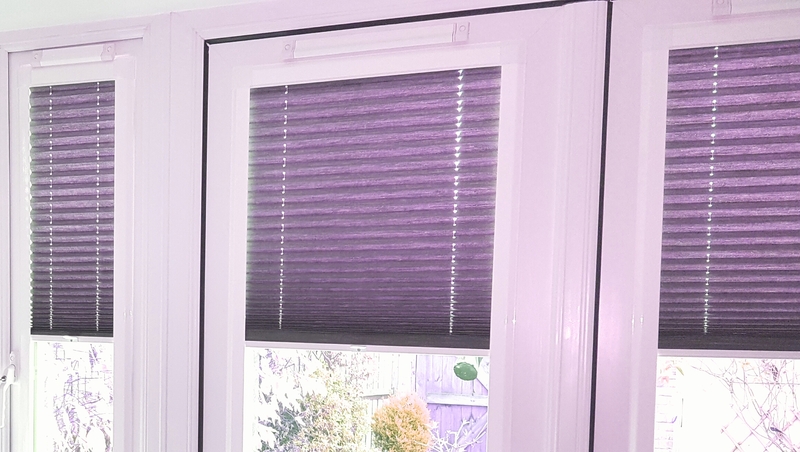 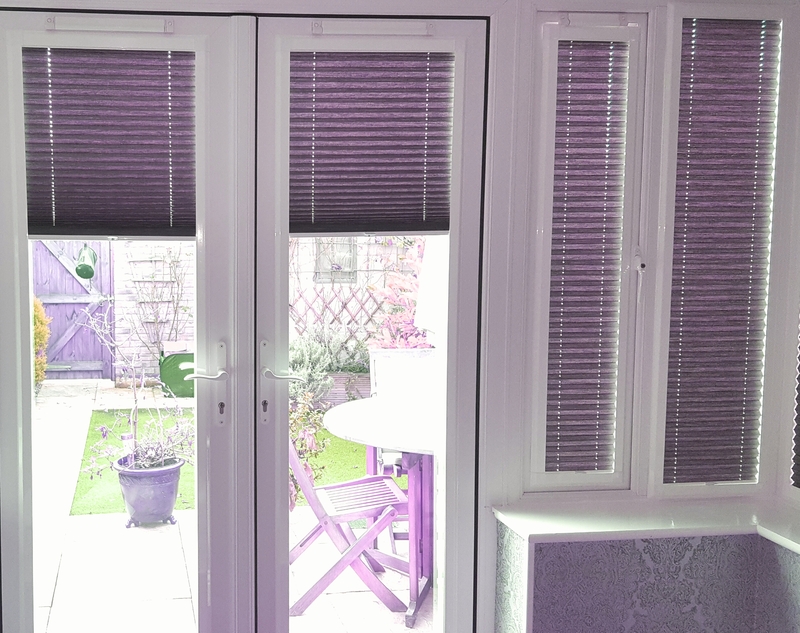 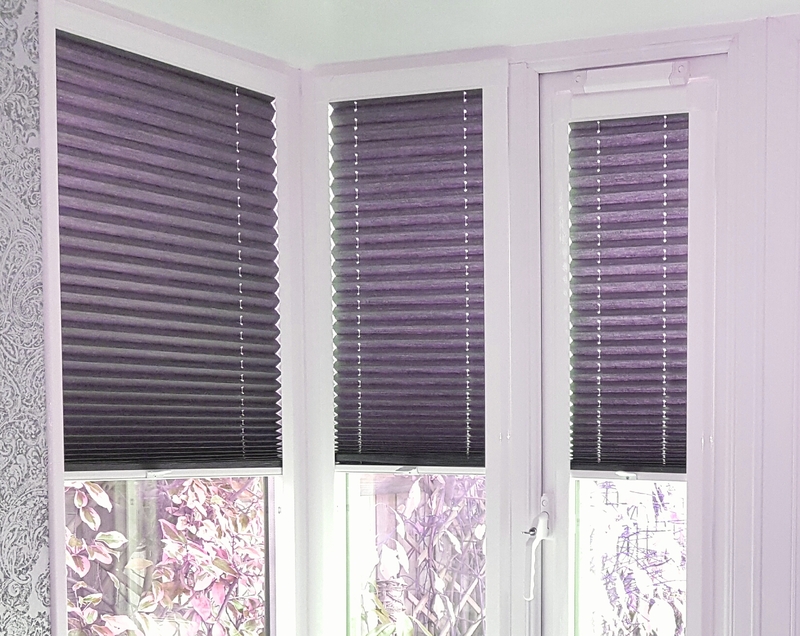 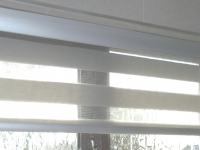 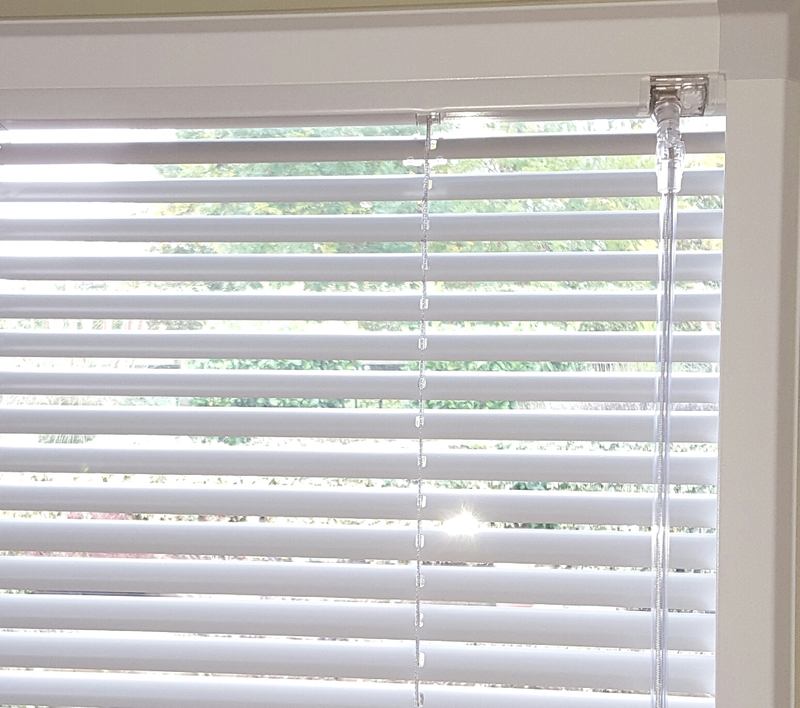 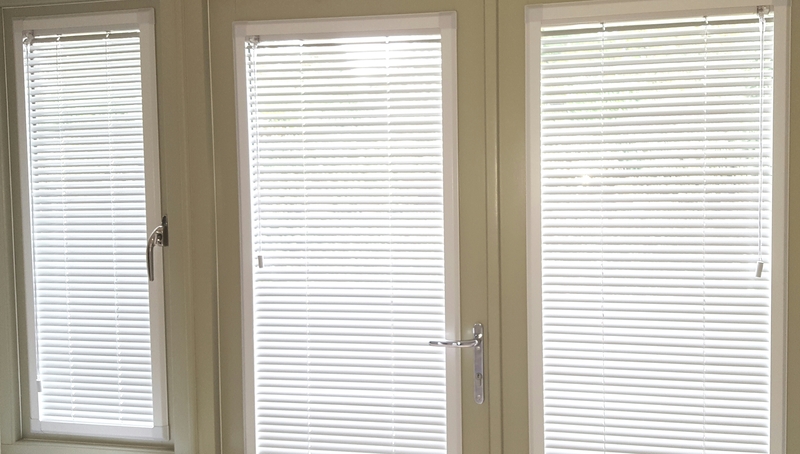 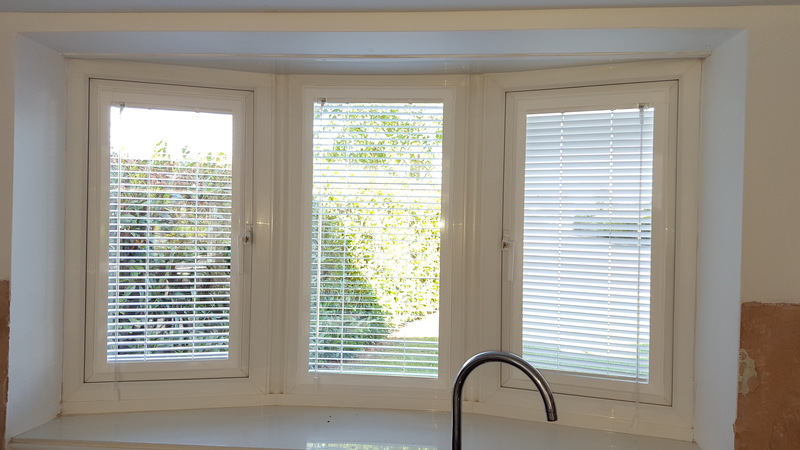 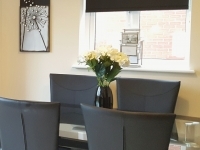 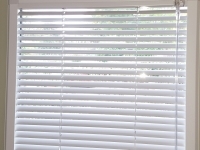 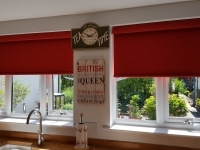 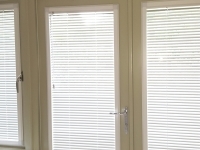 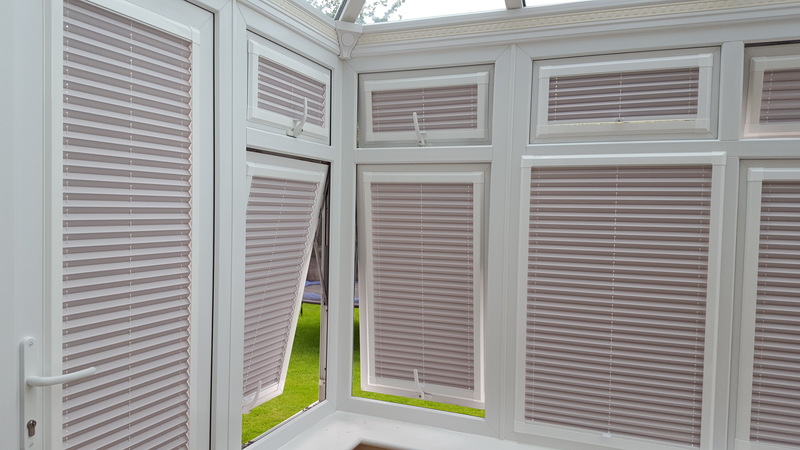 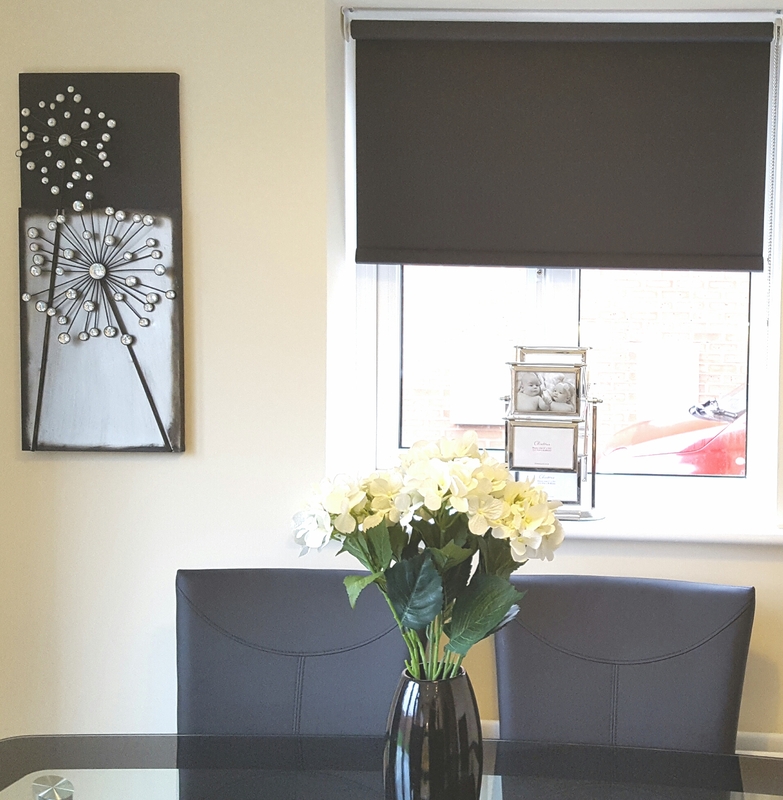 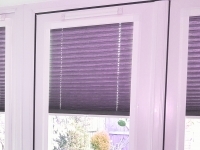 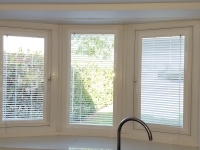 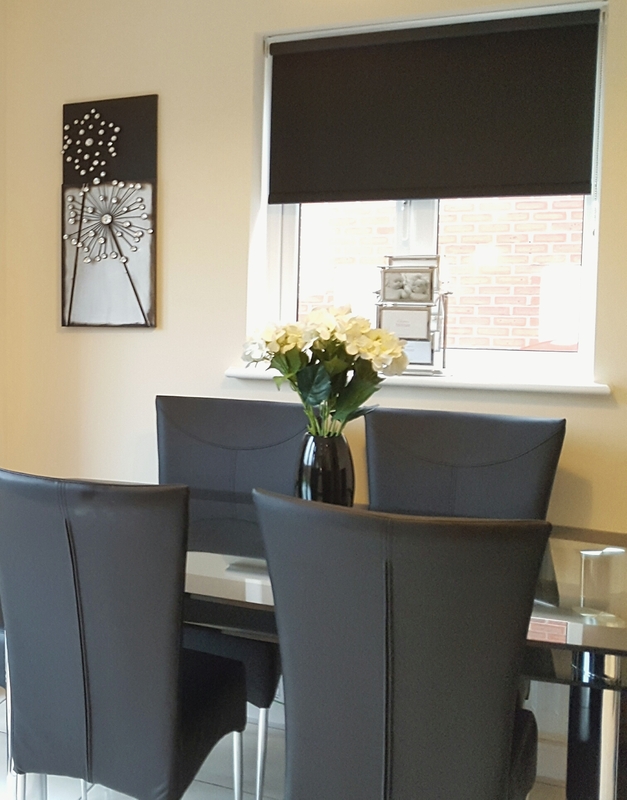 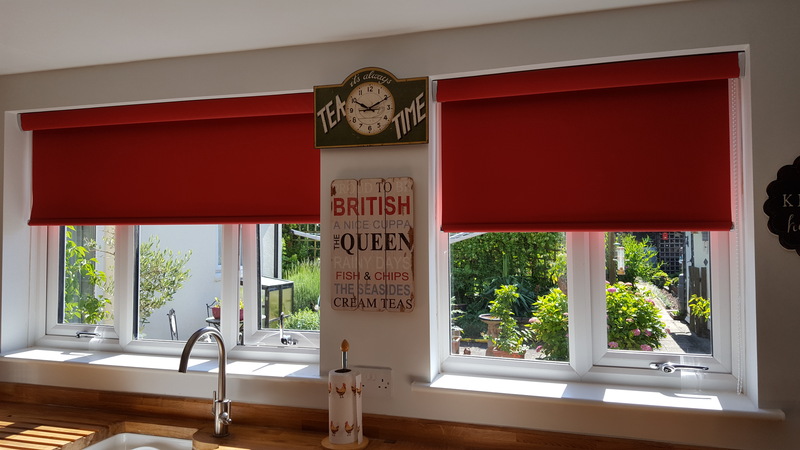 Once considered old fashioned, 35mm and 50mm wide venetian blinds have been revived! 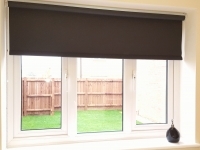 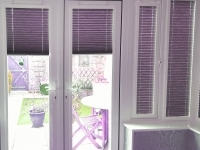 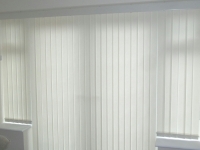 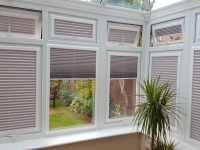 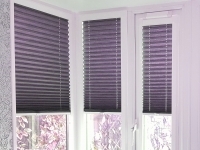 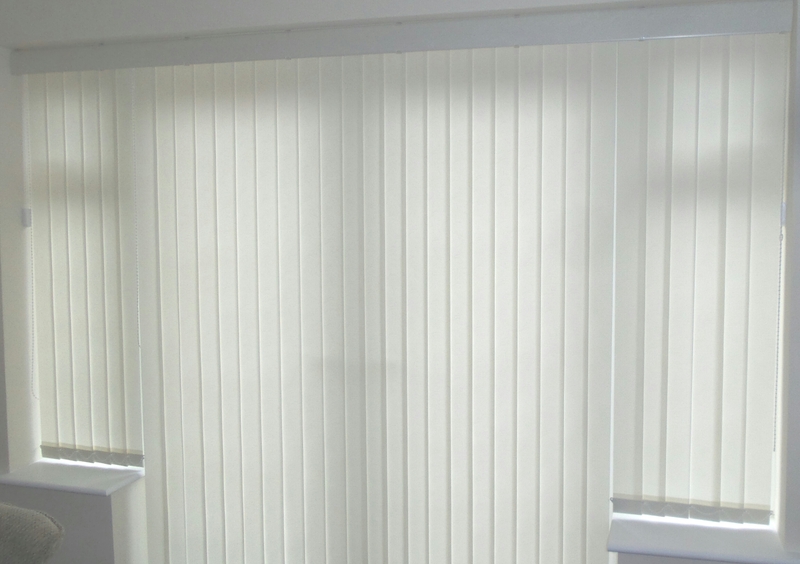 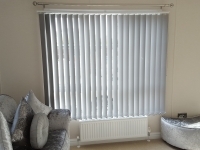 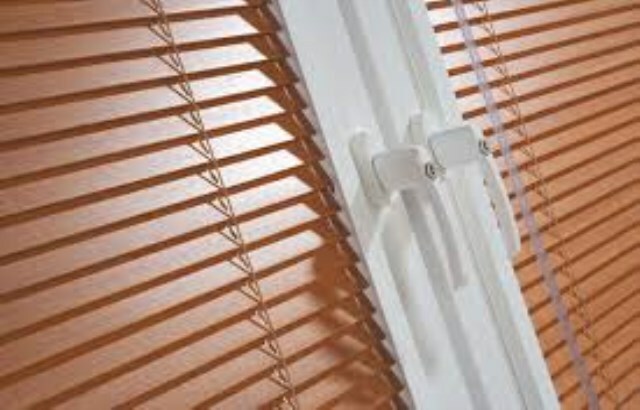 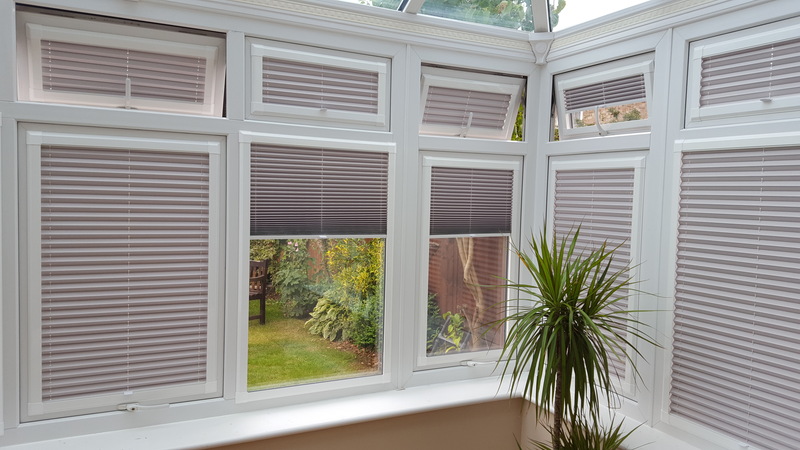 A recent upturn in sales is believed to be attributed to the classic style and look that these wider slats offer. 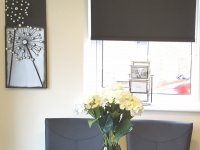 The colour range (whilst limited) is aimed at those seeking a natural and simplistic look. 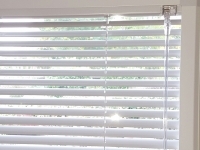 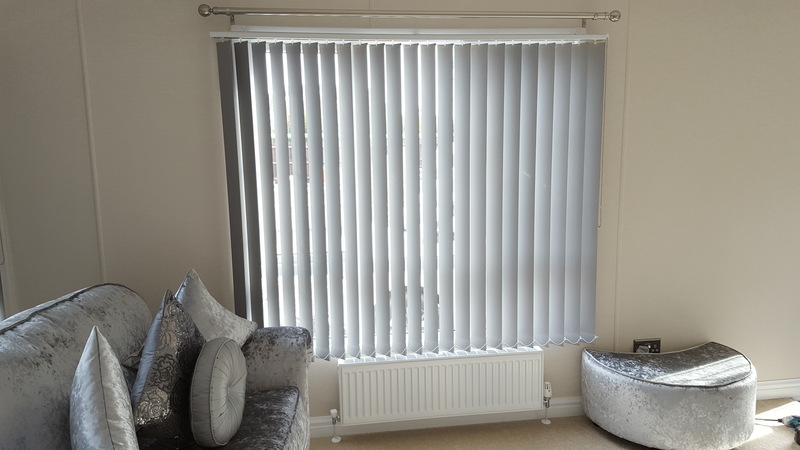 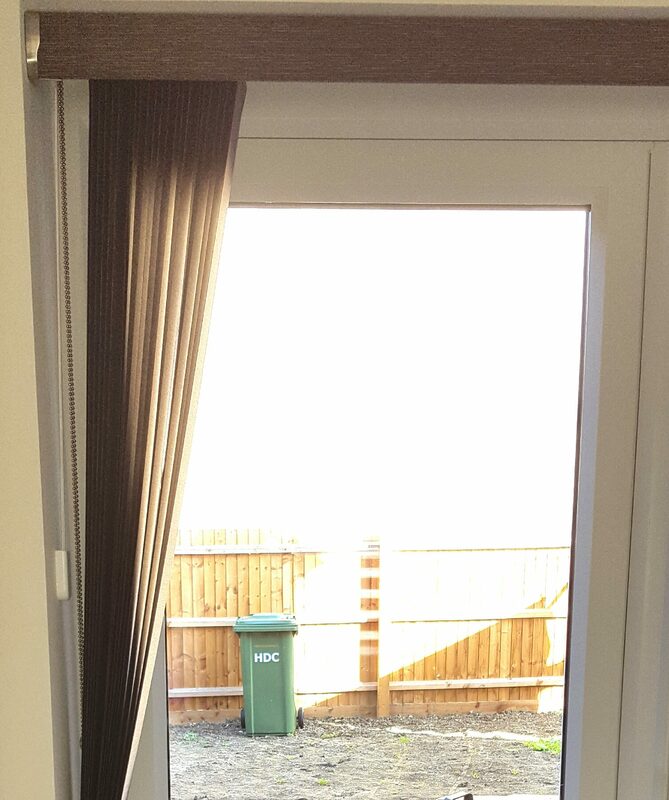 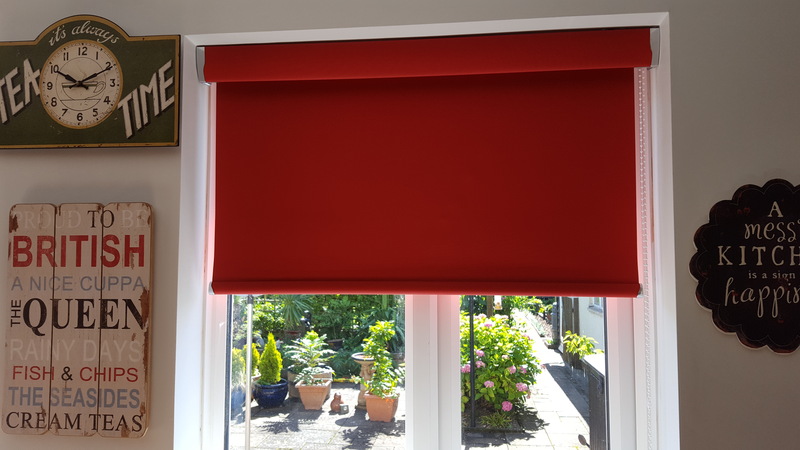 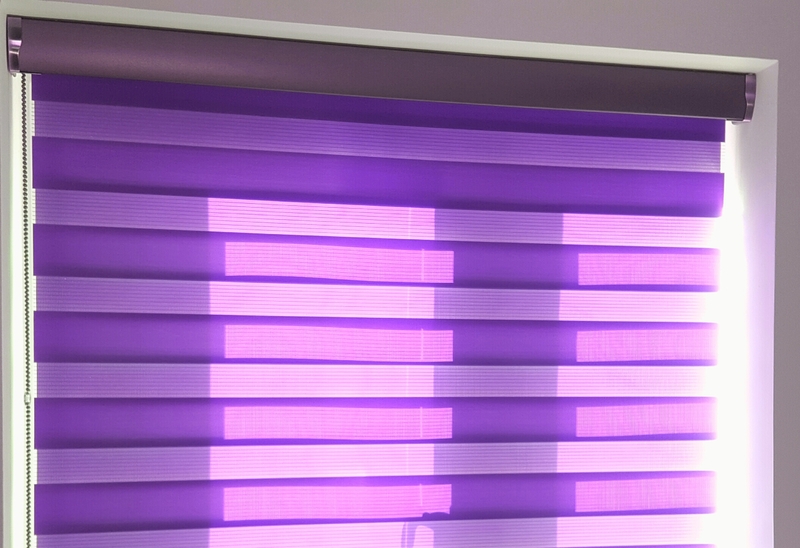 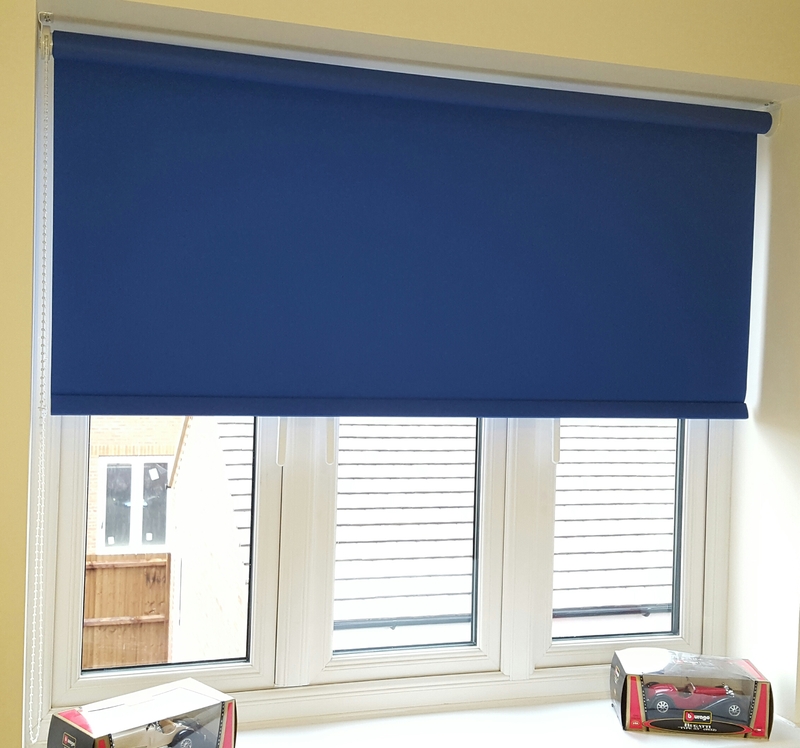 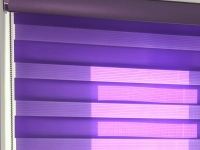 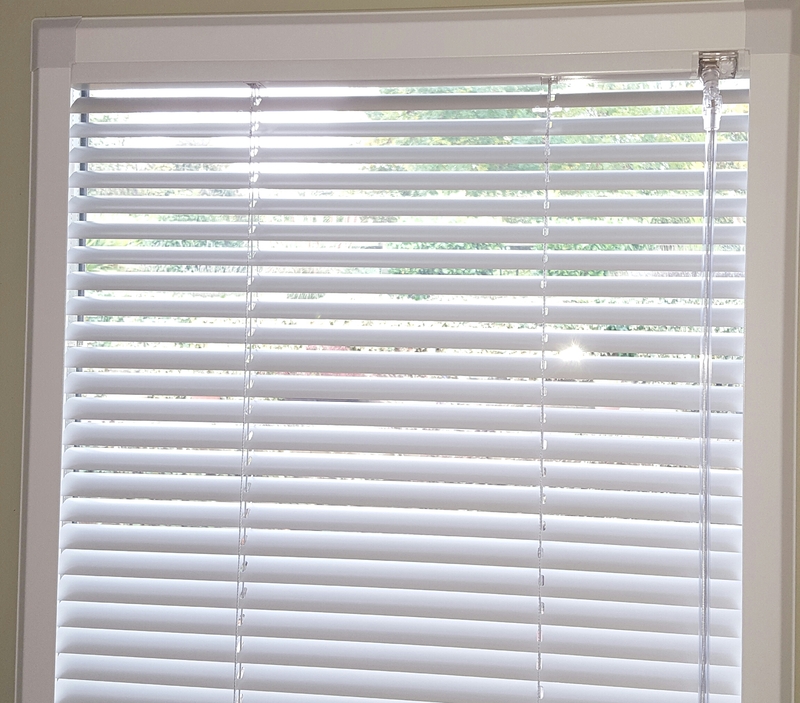 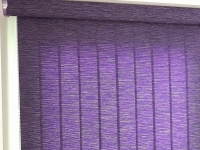 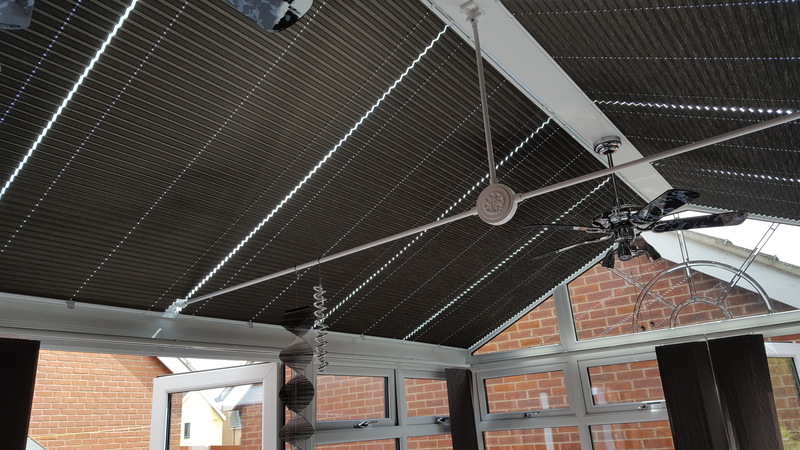 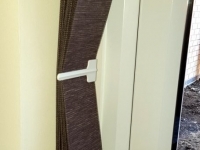 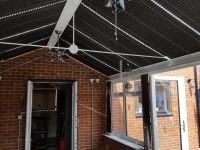 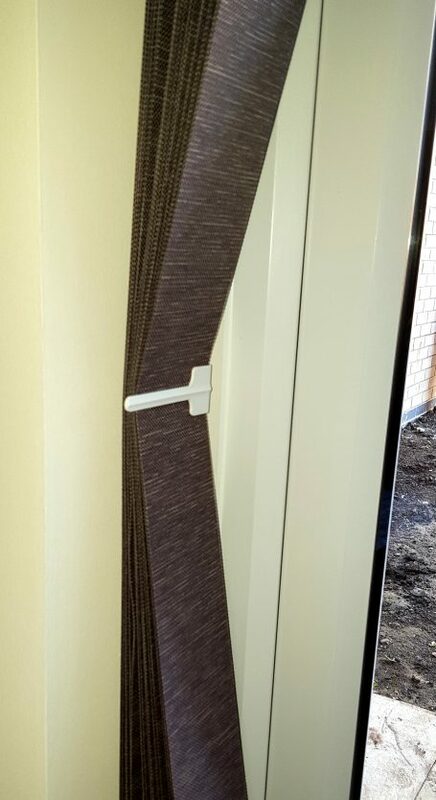 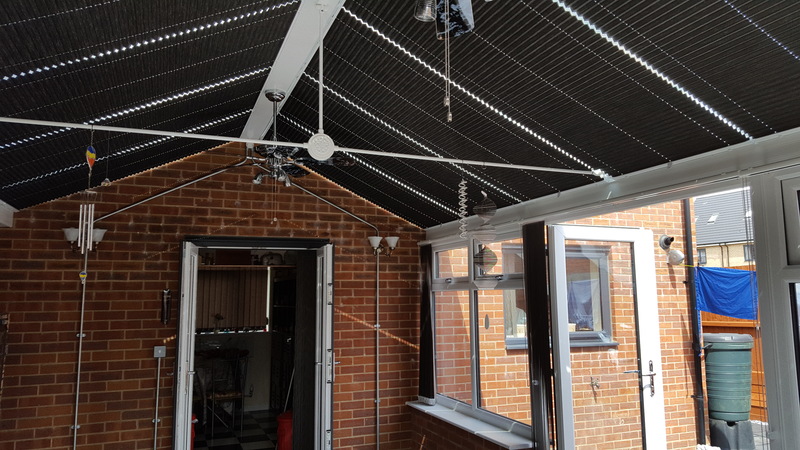 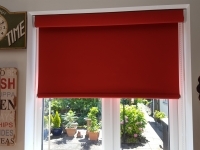 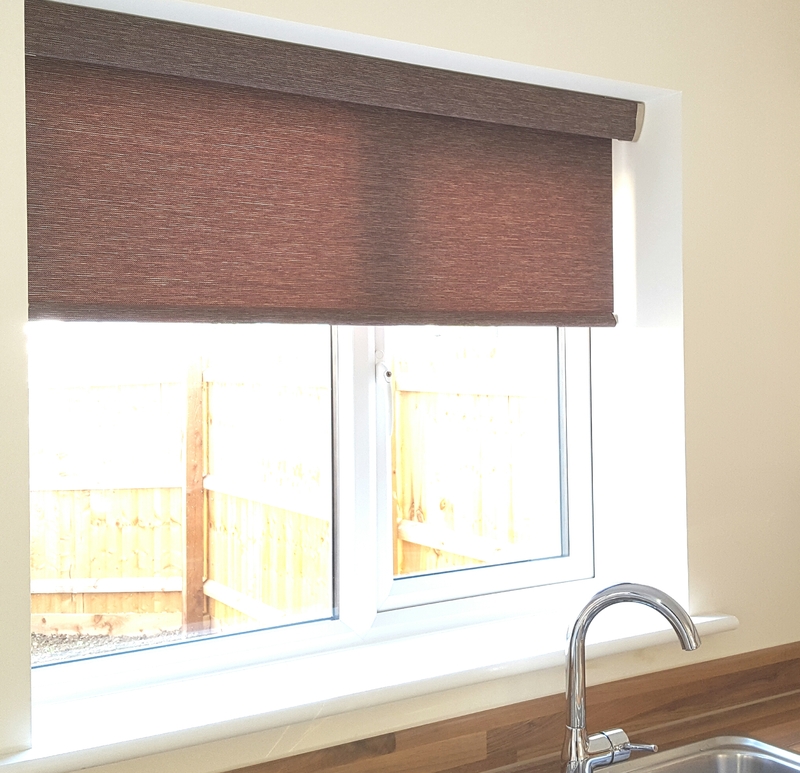 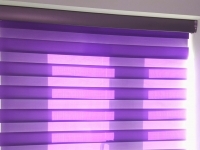 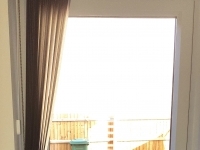 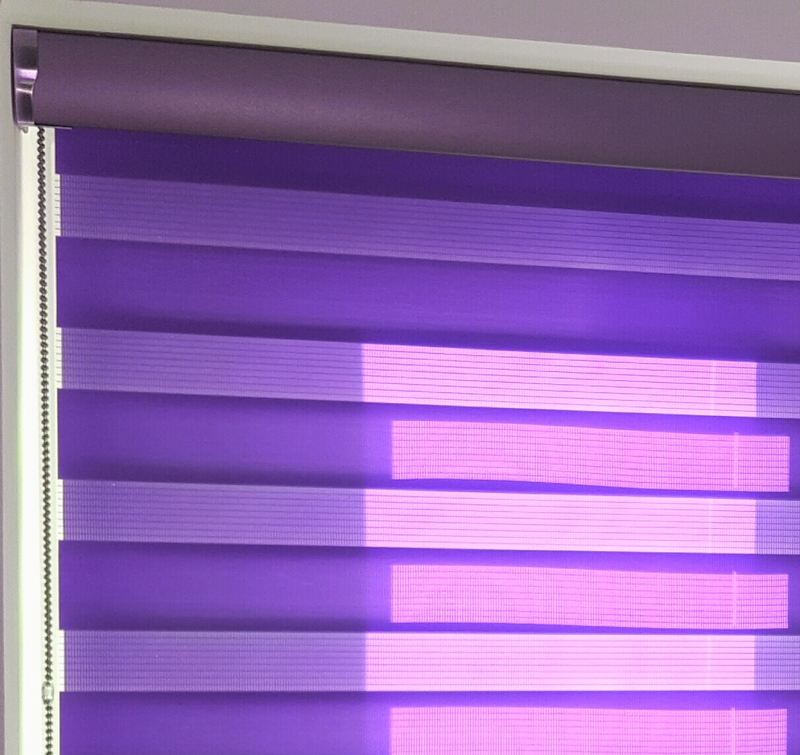 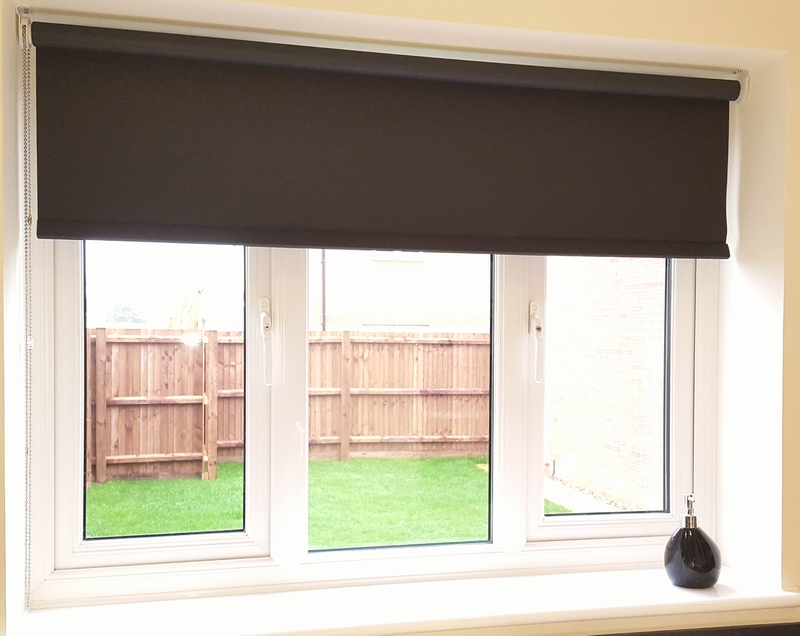 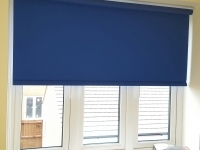 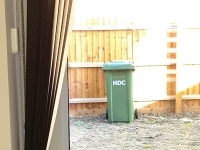 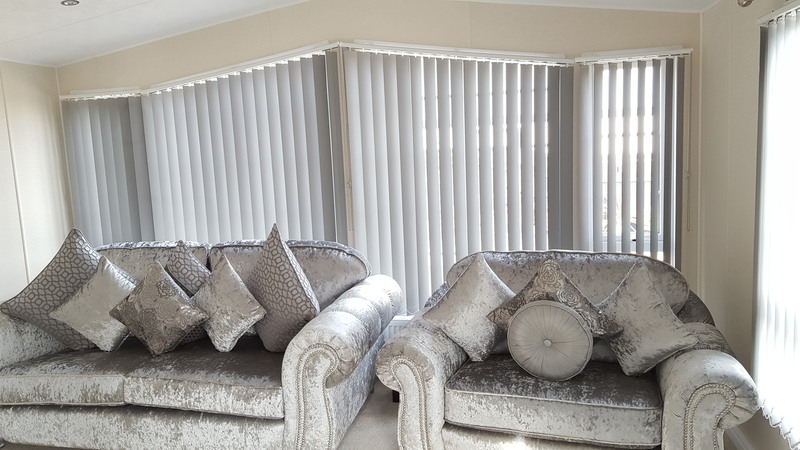 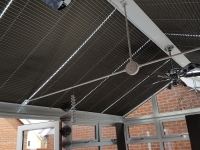 We only use the thickest aluminium slat available on the market, Hunter Douglas 23 grain slat thickness with a heavy solid bottom bars to prevent the blind from blowing and warping over time.